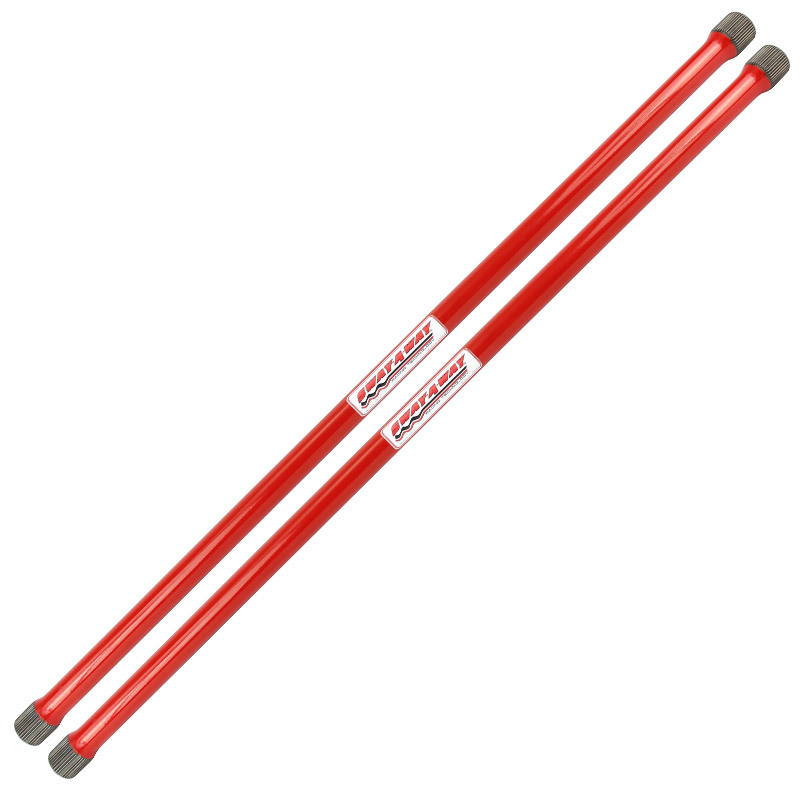 High-performance replacement Toyota torsion bars for 84-95 Pickup (2WD), 86-97 Pickup / 4Runner (4WD), and 93-97 T-100 (4WD). Manufactured from aircraft grade alloy steel, heat-treated, centerless ground, and powder coated for corrosion resistance. Sway-A-Way Toyota torsion bars offer a 20-30% increase in spring rate over stock and are perfect for raised or lowered vehicles looking to improve their vehicles suspension performance.